This is a hard category to call. There isn’t a standout script among these, in my opinion. I think The Imitation Game is the most likely to win. It is a movie made for award nominations in mind. The script for it is fairly good, although the movie itself is rather conventional. It would be nice to see Whiplash win here, but that script is rather one-note. The Theory of Everything, too, could pull this one. This movie created a likeness of Stephen Hawking that is well-articulated, if not at times sentimental. I wouldn’t be too surprised to see the name of any of these nominees get called. 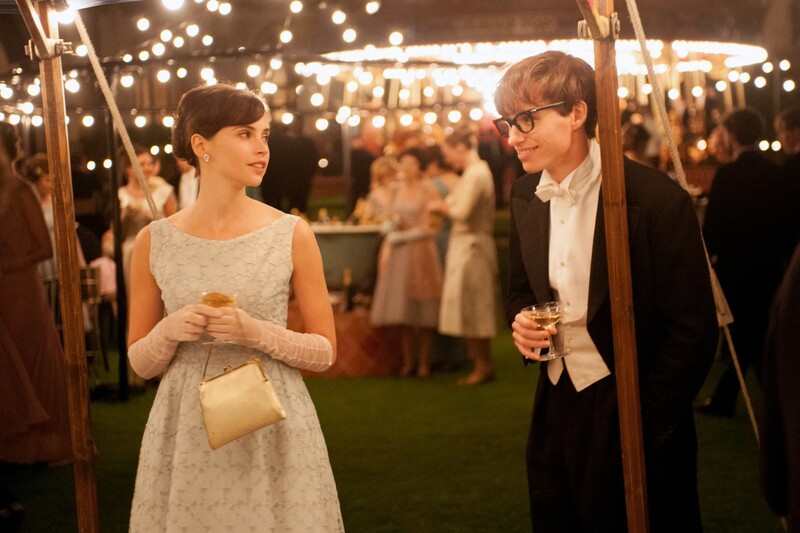 Update: The Theory of Everything won the BAFTA in this category earlier this month. This could definitely give the script some leverage in the Oscar category. I’m currently on the verge of checking The Theory of Everything‘s box over The Imitation Game. It’s a tight race.